Boarding an airplane without children? Priceless. 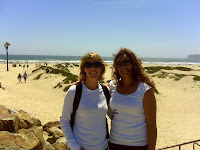 And so was this weekend with my childhood friend spent in a sunny corner of San Diego near the island of Coronado. 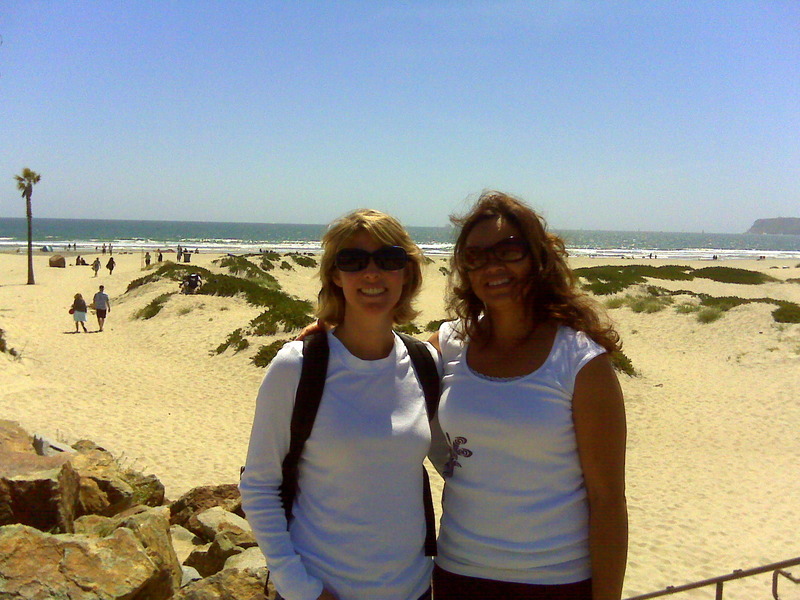 In my past life, I spent eight years living, working and going to school in North County San Diego, but had never visited Coronado! Since then, I've lived in the Bay Area, switching gears to a more married with children scenario. Given that scenario #2 can get a little taxing, it was important to step off the treadmill and connect with a fellow mom. What better setting than revitalized downtown San Diego? After talking non-stop, I snapped shots from my iPhone of the historic Hotel del Coronado. Picture perfect. I could easily envision a family vacation on the sprawling white sand beach. But at that particular moment, I was quite happy to be solo traveler with friend. This week I am participating in Trekaroo's Spotlight Thursday link exchange where lots of fun family travel tips are waiting! How awesome to connect with a friend. Sounds like a great trip! That looks like a beautiful place. I never visited there when I lived in Cali. I have always wanted to stay there. Maybe one day! Such a gorgeous hotel. Hope to see you on Spotlight Thursday again next week! Thanks so much for all your support! Does look relaxing and without kids -- nice!